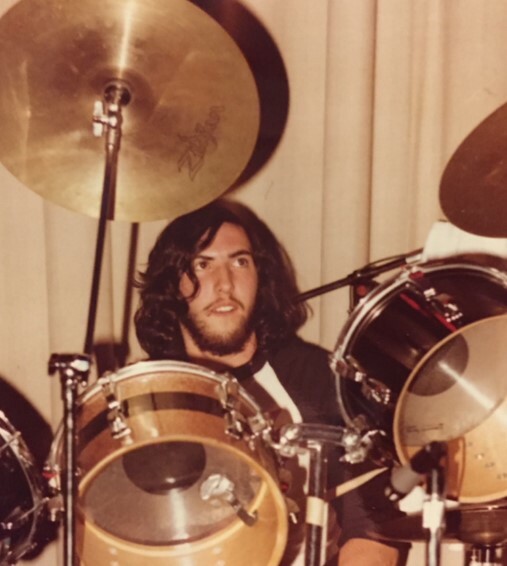 Jeff knew he wanted to be a drummer since the age of 9 when he convinced Mr. DeCicco from Covert Elementary School in Rockville Centre, NY to start including drums as an instrument choice for music class. 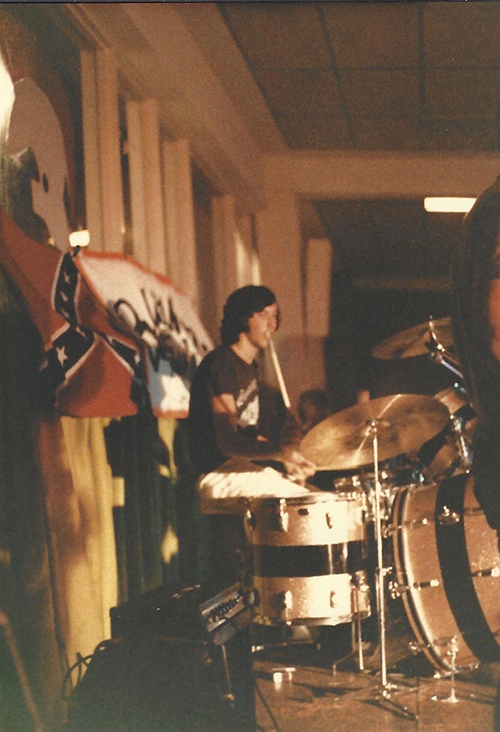 At age 13 Jeff and his posse started their first "garage" band, Burning Ash. 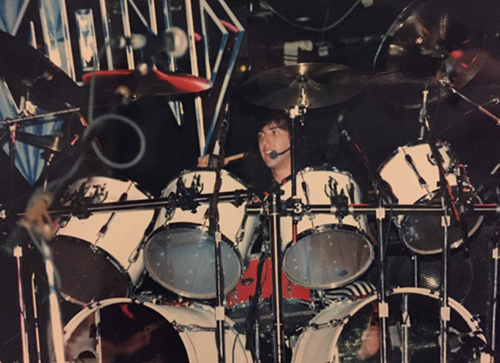 After many other bands and auditioning for White Lion (and not getting the gig) Jeff joined the band Diamond and rocked Long Island, Brooklyn and NYC for 5 years during the great 80's hair band era. Jeff gigged at sites like My Fathers Place, L'Amour Brooklyn, Stone Pony and CBGB. Diamond even put out a vinyl with 7 original "hits". Check out a video from Stone Pony gig here... Rock The Nation! All along Jeff's "day job" was working in the candy, nut and chocolate industry starting as a warehouse worker. 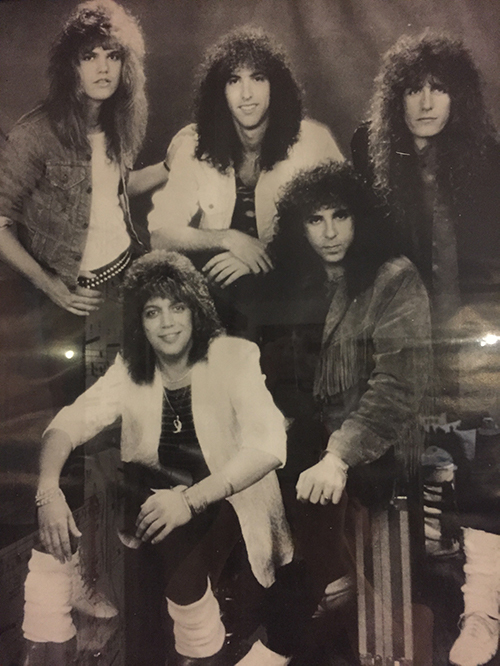 Over the years as the opportunity to "make it" as a Rockstar diminished, Jeff's business skills were on the rise and today Jeff's at your service running the Sweet City Candy "crew". 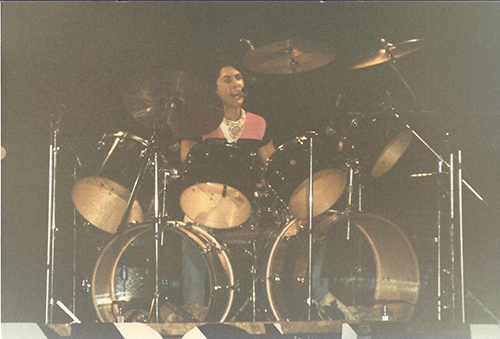 Jeff continues to rock the drums at occasional gigs - still waiting for his chance at rock stardom. But in the meantime Jeff's love for chocolate makes his alternative career "almost" as sweet as being a Rockstar! Sweetcitycandy.com is your online store carrying candy by color, brand. occasion, theme and type - including good ole Nostalgia candy and a full line of bulk and boxed chocolates, wrapped and packeaged candy, count goods, nuts, novelties, cookies and seasonal products. Be the Rockstar of your next party or event with the perfect "playlist" of candy, nuts and chocolate! Great prices. No minimum to order. Free shipping with orders over $75.00*.